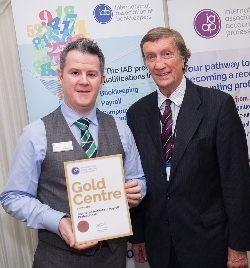 The Chartered Institute of Payroll Professionals (CIPP) has achieved gold at the IAB and IAAP awards which took place at the House of Commons on Thursday 8 December, picking up a total of four awards. Malcolm Trotter, chief executive of the IAB, said: “The CIPP in particular encompasses the exceptional qualities and skills we expect of our qualification centres. Its Gold Centre status symbolises excellence within the educational sector and is well deserved”. 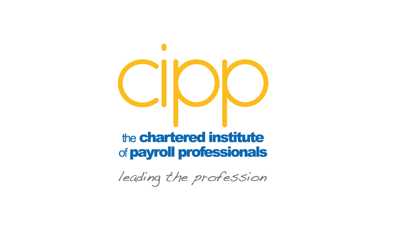 In addition the CIPP had successes through two of our payroll apprentices, Lauren Coles and Luke Concannon who were both awarded the apprentice of the year award; and through CIPP board director, Karen Thomson MSc FCIPPdip who was awarded the payroll professional of the year. The awards took place at the House of Commons on Thursday 8 December 2016 and were presented by IAB patron Lord Dykes and Jila, Vice Chair of the IAB council.